This new 2-story/ 2-bed/2.5-bath condo will be ready to enjoy by early/mid Jan 2019! 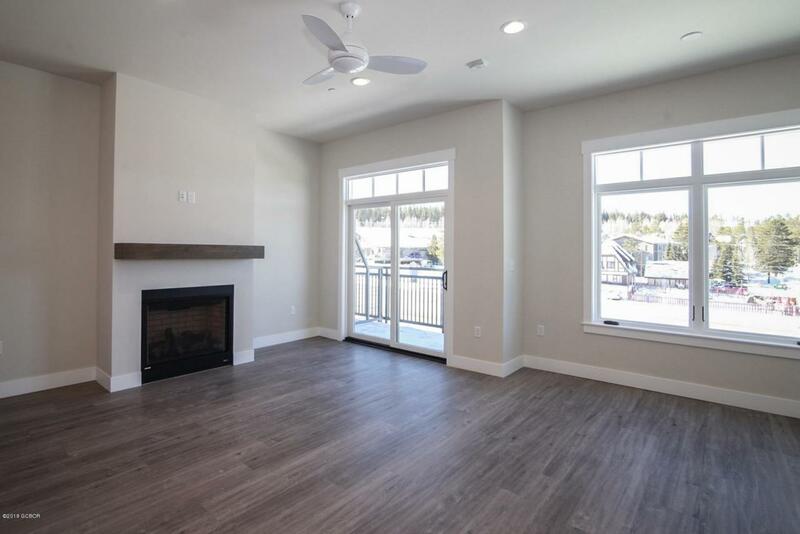 Southwest facing - tons of natural light & perfect for apres-ski festivities with Slope and Main Street views! Located in downtown Winter Park, voted Colorado's Top Adventure Town by Elevation Outdoors in 2017 and 2018! Contact us for a Tour and/or Stop by our Open Houses Every Weekend!